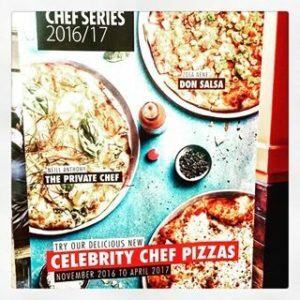 Col’Cacchio celebrates 24th anniversary with new Celebrity Chef Series pizzas in aid of charity! 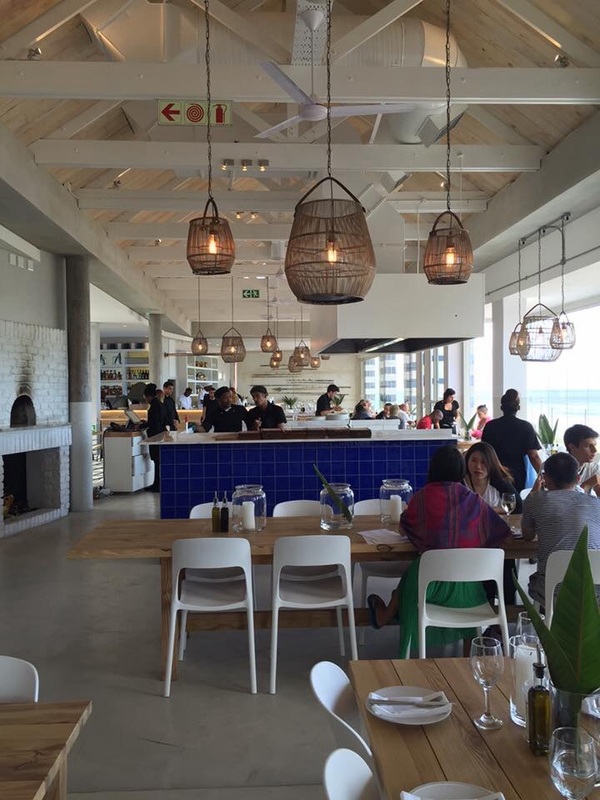 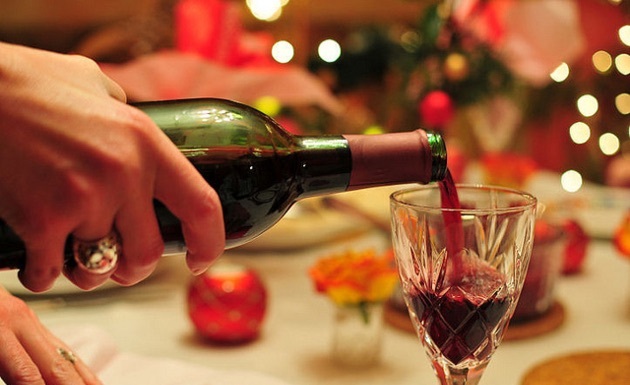 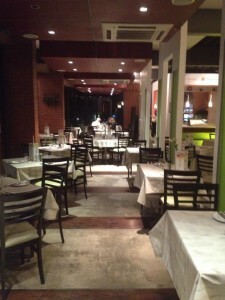 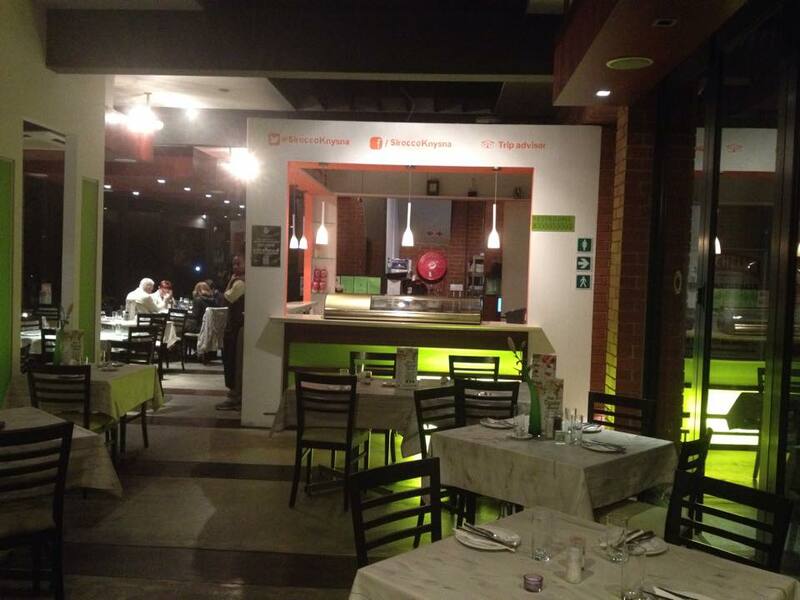 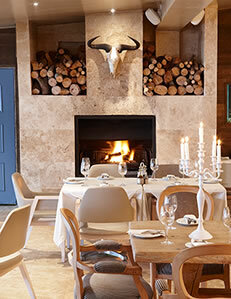 Restaurant Review: Live Bait opens in Muizenberg as Greek-style seafood restaurant! 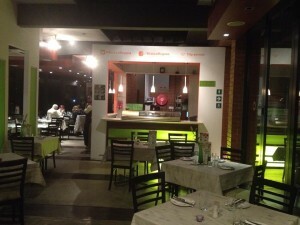 Col’Cacchio launches new First Base pizza ‘fast casual’ outlet! Quality pizza chain Col’Cacchio is to open First Base, a new concept in pizza outlets, the first one opening at Paddocks Shopping Centre in Milnerton, described as ‘fast casual’. 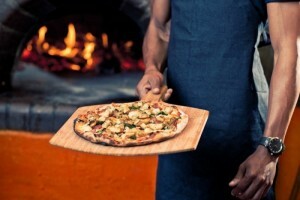 It promises ‘handcrafted pizza & salad’.